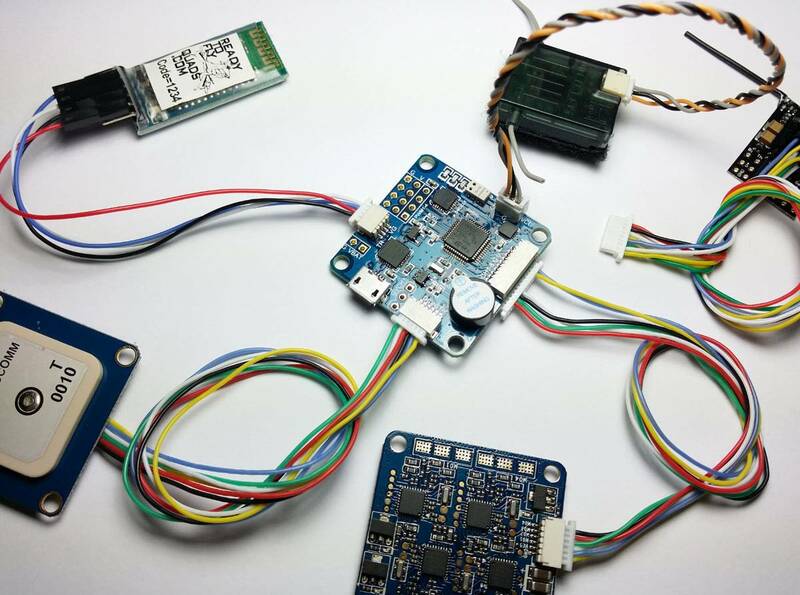 NOW WITH BLHeli Boot-loader! Update settings easy with 1 wire interface! 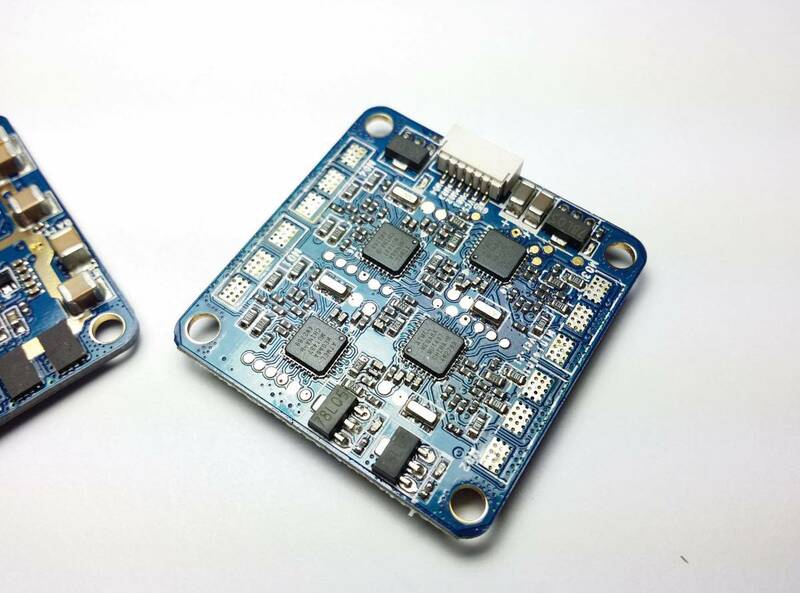 Flashed with newest BlHeli 14.4 firmware installed and tested! 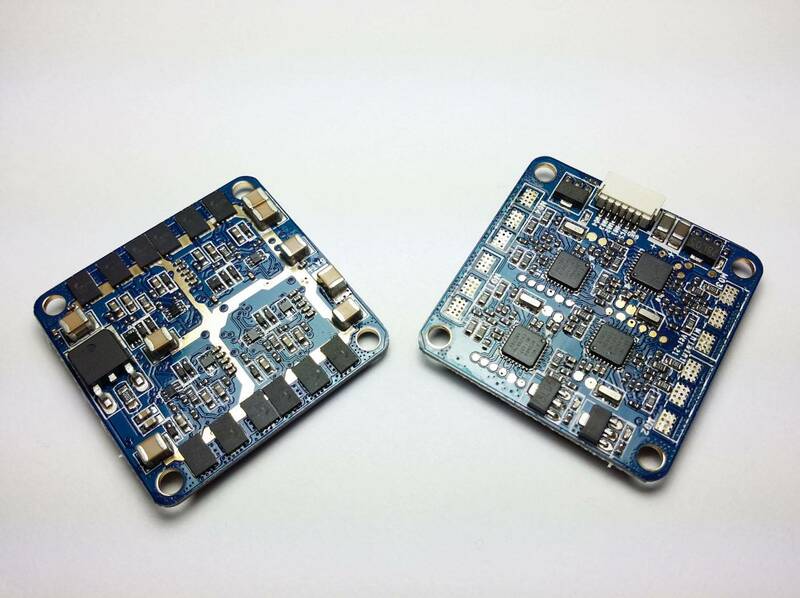 RTF 12A BL-Heli '4-in-1" ESC are made for any MultiCopter - specifically to run at 2s,3S or 4S they also feature ultra light weight gram construction with excellent thermal properties. 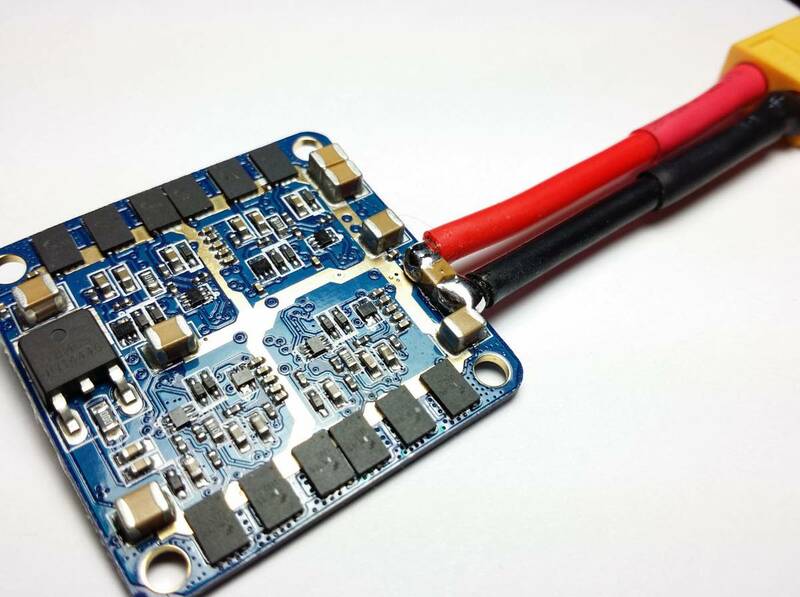 - the MOSFETS are specifically selected to run BL-Heli WITH active damping code with the least amount of heat production and highest efficiency. 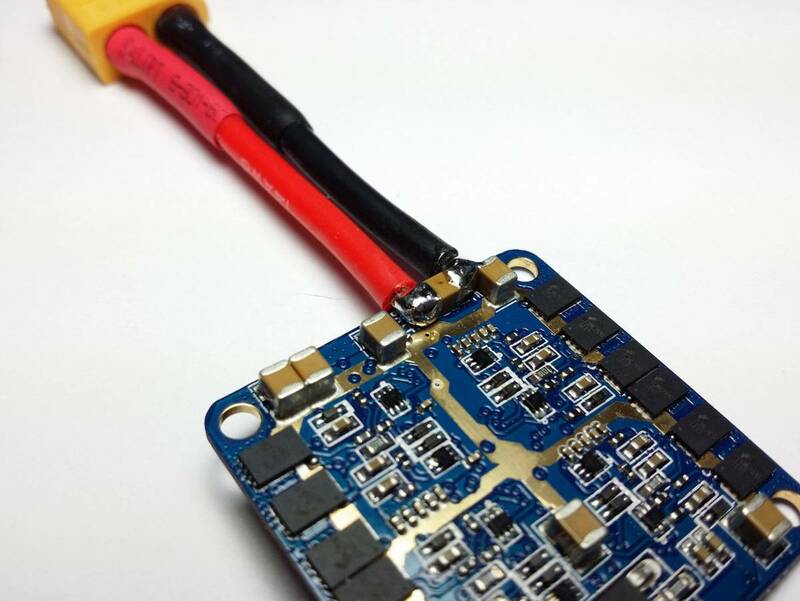 This is opposite to the majority of ESCs retrofitted with SimonK or BL-Heli which actually run much hotter and are less efficient - We have selected very carefully the BEST mosfets to run on BLHEli code - These ESC are perfect for 3S or 4S pro-spec Quads. 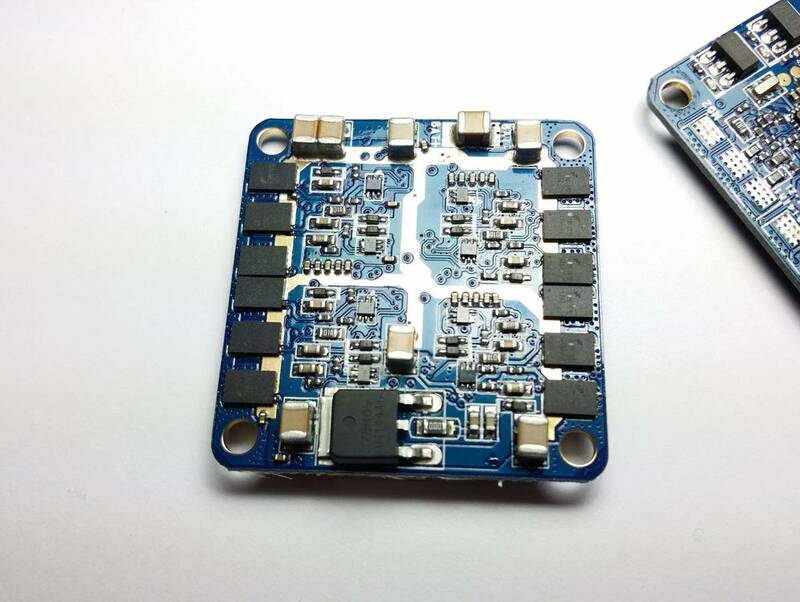 These ESC have OneShot enabled auto-detected code installed. - Damped Light Mode and Oneshot capable. 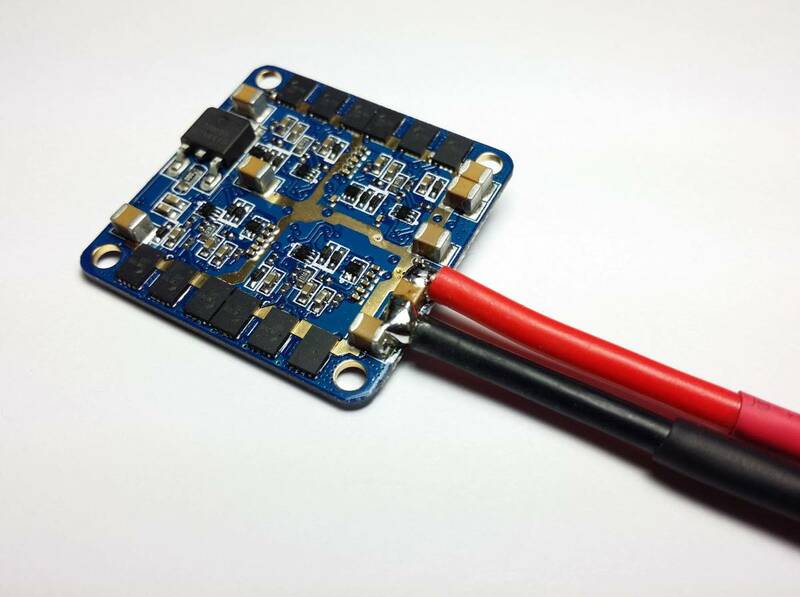 RTF Mini "4-in-1" 12-Amp 35x35 HIGH VOLTAGE up to 4s- Damped Light Mode and Oneshot capable. Maximize all the performance you can out of your multirotors. 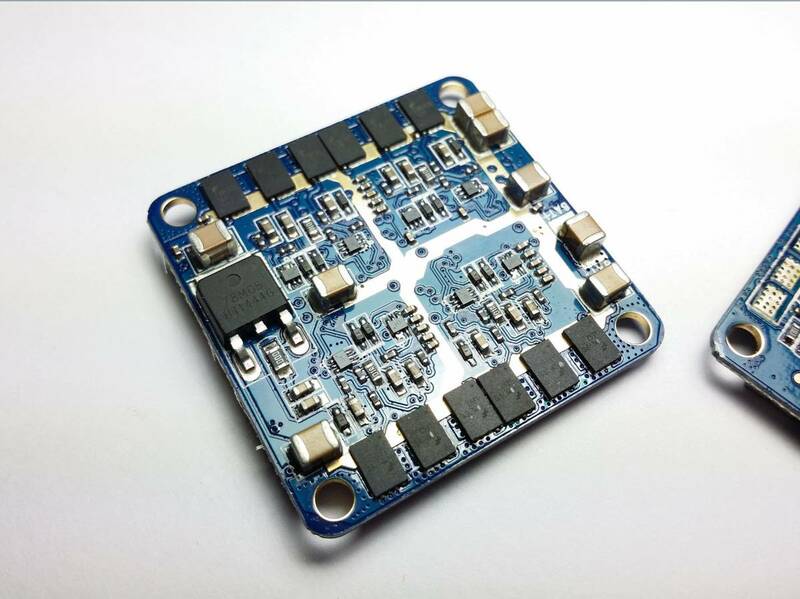 Featuring ultra light weight construction with excellent thermal properties for an ESC - the MOSFETS are specifically selected to run SimonK with the least amount of heat production and highest efficiency. Users will need to install wires. 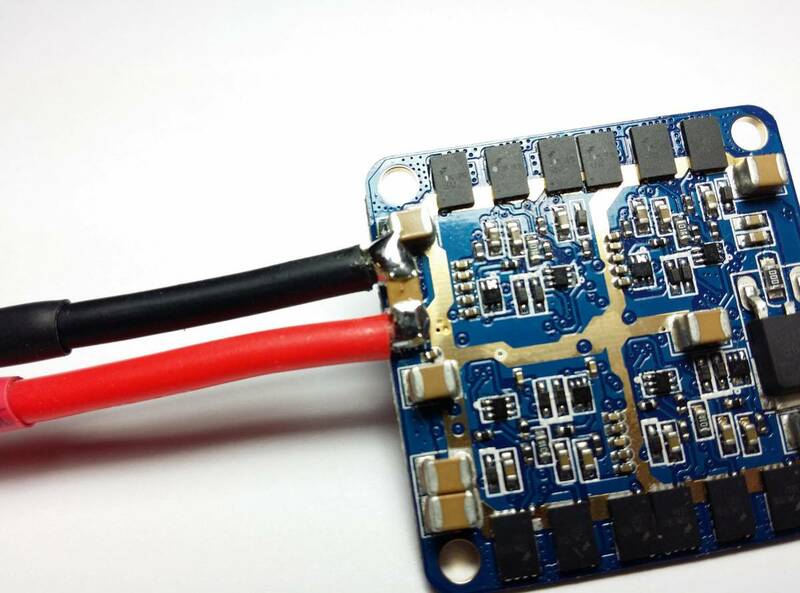 Ultra light weight -14g with cap and signal wires. 18grams with all motors and power wires.